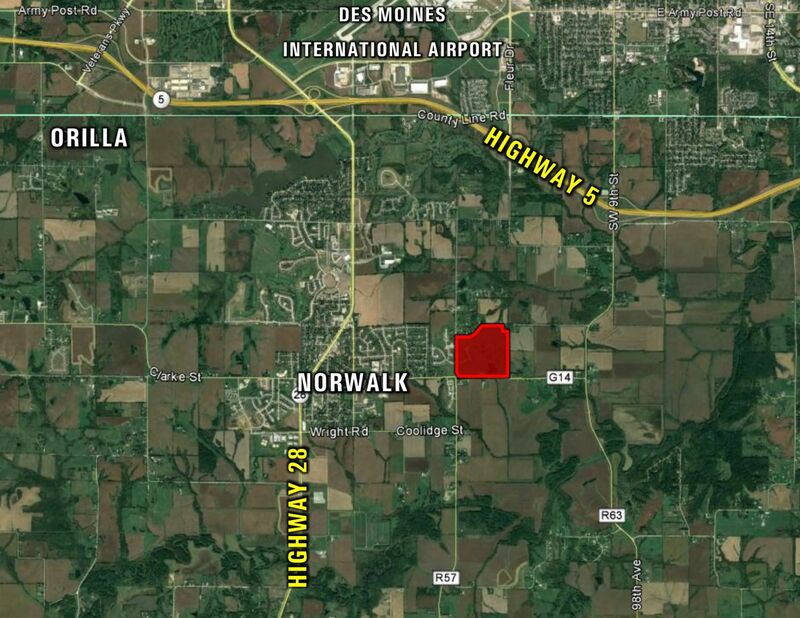 Single family residential lots located in the coveted Metro community of Norwalk on the Warrior Run Golf Course. With stunning golf course and valley views, these lots are the best location for your dream home. 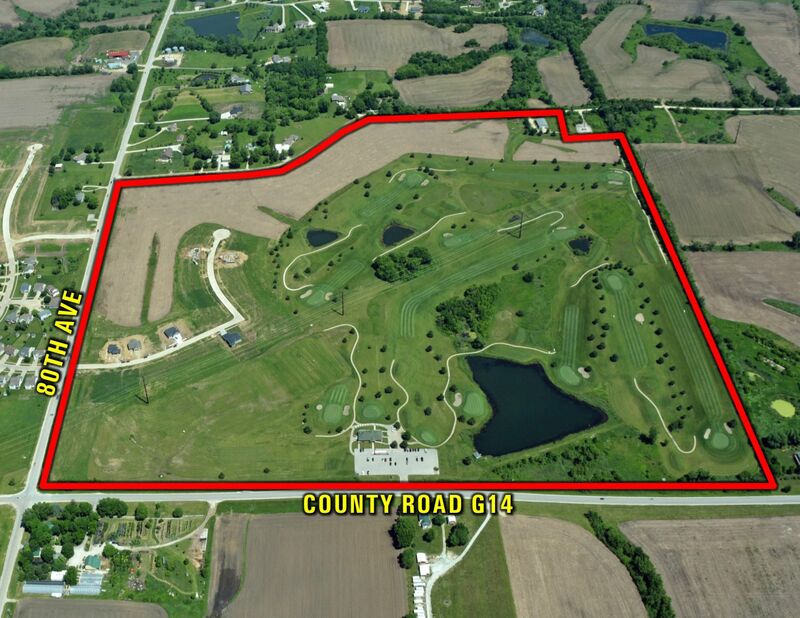 Walkout, daylight, flat and golf course lots available. Located in the highly sought-after Norwalk school district and less than one mile from Norwalk High School. Easy proximity to the Des Moines Metro being 2¼ miles from the Highway 5 bypass, 8 miles from downtown Des Moines and 10 miles to Mills Civic Parkway in West Des Moines. 5 year tax abatement applies. Ask about golf pass discounts offered to homeowners! From Highway 5, head south on Highway 28 into Norwalk, turn left/east onto G14/North Ave., Turn left/north onto E 27th/80th Ave. Development will be on the right/east side of pavement. Turn into development on Shady Lane Dr. Minimum SF Requirements: One story or ranch dwellings must have a finished area of not less than 1,470 square feet. One and one-half story, two story, split-level, and split foyer dwellings must have a finished area of not less than 1,725 square feet. In computing total finished area, the same shall not include any finished area that has its floor below the exterior grade. In the computation of floor area, the same shall not include any porches, breezeways, or attached or built-in garages.